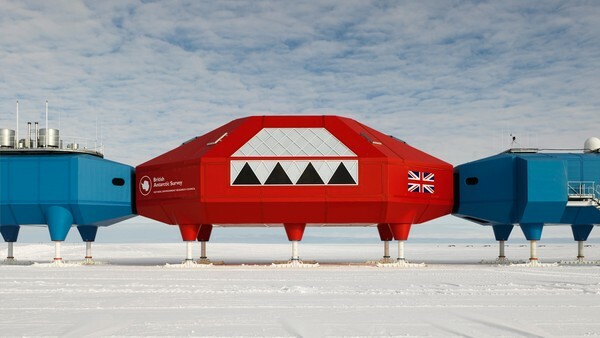 The British Antarctic Survey (BAS) has successfully relocated Halley VI Antarctic Research Station to its new home on the Brunt Ice Shelf. 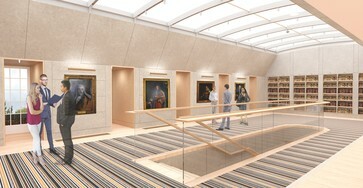 The Halley VI relocation team has carried out – for the first time – what the station was designed to do. Operational teams have spent the past 13 weeks moving each of the station’s eight modules 23 km upstream of a previously dormant ice chasm. The station is now ready for re-occupation at the end of the Antarctic winter (November 2017).